You will meet the coaches and some of the team's experienced rowers on the first day. You will learn the correct rowing stroke on an ergometer in our boathouse. We will teach you the parts of the boat and how to carry it. When we move to the water, you will learn how to get in and out of a shell, how to hold the oars, and how to begin rowing. By the end of two weeks, you should be comfortable rowing in a stable training single and in team boats, and will have begun training for fitness and strength. You must have completed and turned in your ORU liability waver, emergency medical release and swim test before you can go on the water. 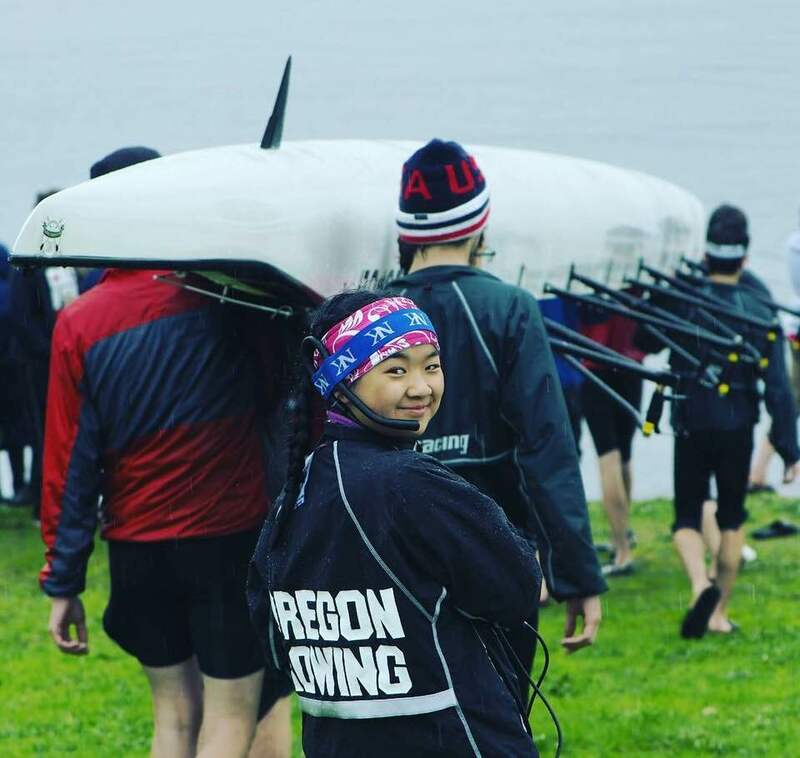 Crew is a team sport that depends on members being present and on time at practices. Practice starts with a warm-up and stretching sometimes in the in the erg room, promptly at the stated practice time. Participants who are late may not have a seat in a boat and may ride in the launch. Rowing equipment is expensive. Equipment must be treated and carried carefully. Rowing practice is not over until all boats and oars have been returned to the boathouse and wiped down. Please notify a coach if something is wrong with the equipment. Rowers must follow the instructions of ORU coaches at all times. The coaches will decide whether the conditions are safe to row. Rowers will not begin rowing unless there is a coach and launch on the water. They will stay within close distance of the launch, and will stop and wait or row in a loop if they get too far ahead. During practice, all your attention should be on your coach, your coxswain and the exercise you are doing. No unnecessary talking in the boat while underway and no talking when a coach is talking. listen to and respect your coxswain, whose job it is to safely steer the boat and command its crew. There is time to socialize before and after practice. The coaches also may choose leaders who will help with instruction and training. Please give the same attention to your peers as they do to coaches. Please tell a coach if you have a medical condition that could be affected by exercise. Let coaches know if you have an injury. If you're too sick to row, please stay home; riding in the launch usually is cold and can be wet--not the best place for someone who is sick! Find the complete list of rowing terminology courtesy of Row2k.com HERE. 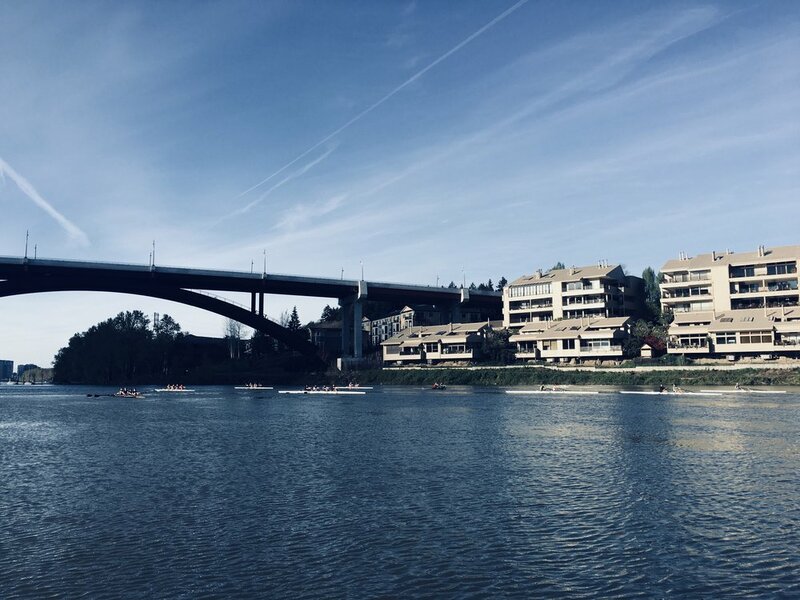 For other rowing news and information look at USRowing.org .